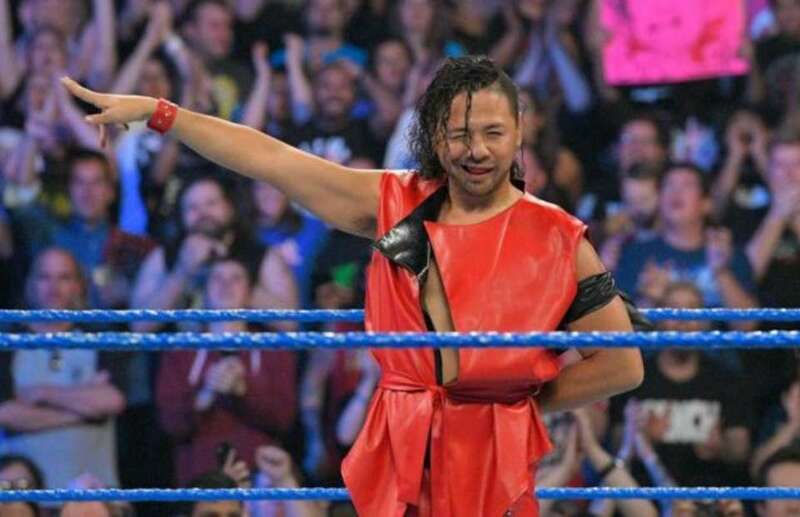 Shinsuke Nakamura is being positioned for a run as the face of Smackdown. That's right, soon, Nakamura will be the face that runs the place. He makes his main roster in ring debut at the Smackdown PPV Backlash against Dolph Ziggler, which is sure to be a solid match, but the real bread and butter for Nakamura will come in the feuds he has going forward AFTER this one. Sure, Nakamura and Ziggler could go a few more months, though I doubt it, but there are opponents that the entire world is waiting to see him face. 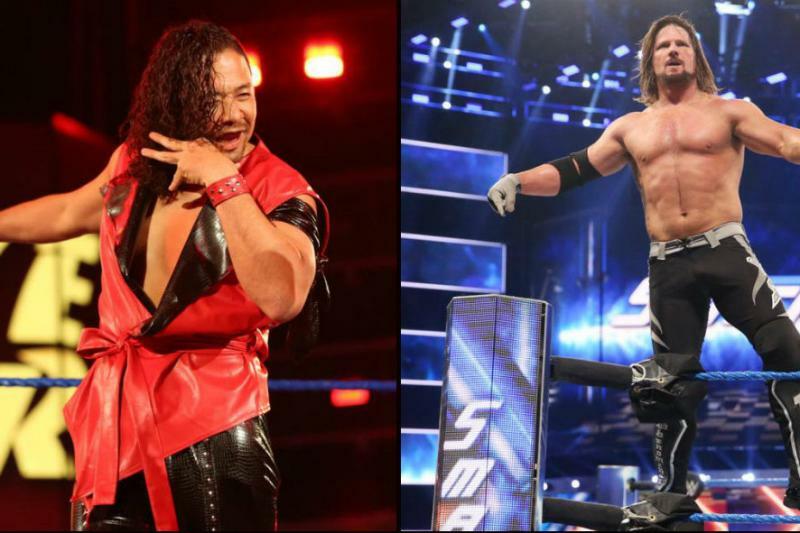 Today, we look at the Smackdown roster and pick the top 5 Nakamura opponents on the roster. -Are you shocked? You shouldn't be. 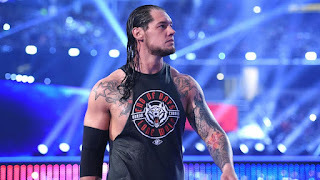 Corbin is a rising star and though I could have put Sami Zayn on this list, the truth of the matter is that we've seen that match already and both men are faces. Corbin is a heel that has very few redeeming qualities, making him the perfect opponent for Nakamura as he rises up the Smackdown ranks. 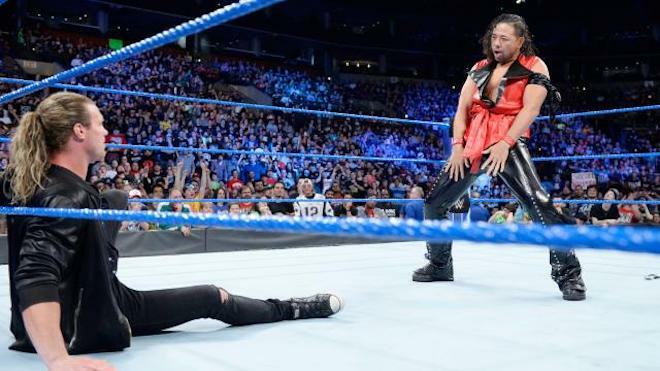 I'd like to see Corbin and Nakamura battle it out for the US Title during the fall with Corbin mostly coming up short in his attempts to take the title away from Nakamura. You may be confused by that statement since Nakamura is not the U.S. Champion. Stay tuned. -I would love to see this and I suspect we will. 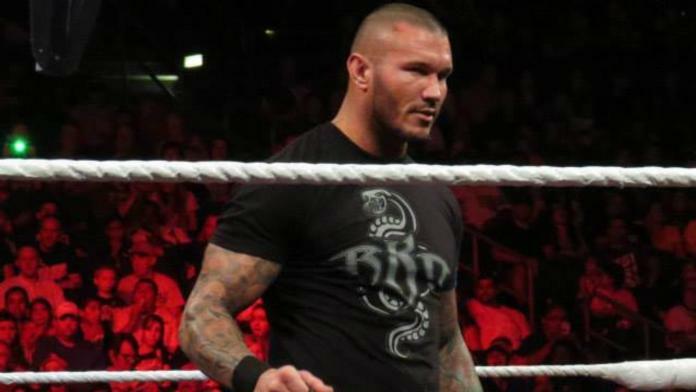 More than likely, our first encounter of Nakamura vs RKO will be wasted on a random put together main event on Smackdown much like Styles vs Orton was. Still, I think Orton would step his game up to keep up with Nakamura and that they would have likely have one of the most engaging matches that Nakamura could have. Orton going for a RKO on Nakamura would be amazing, if only for the job Nakamura does selling it.... and subsequently kicking out for it before he gets the victory (because Orton shouldn't go over Nakamura). -This is probably the biggest marquee match of them all, and if I had to be honest, I'd do this one at SummerSlam. Cena has made quite the living recently putting over people at SummerSlam, whether it was CM Punk (2011), Daniel Bryan (2013), Brock Lesnar (2014), Seth Rollins (2015), or more recently, AJ Styles (2016). Why not continue that streak by having Nakamura and Cena in a larger than life dream match that could already be an instant MOTY candidate. Nakamura and Cena being put into a big time matchup would honestly be the only match that could rival the main event I expect in Styles vs Orton for the title. Nakamura vs Cena is a Summerslam or Wrestlemania caliber main event, and I can only hope we get that one day soon. -So remember when I said Nakamura should defend the U.S. Title against Corbin? Well, here's the thing about that. 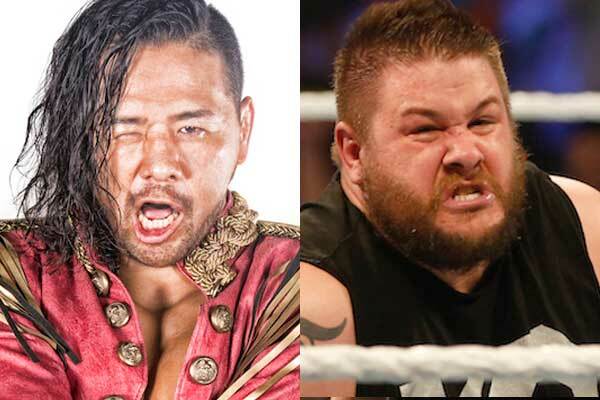 Nakamura will be the one to defeat Owens for the U.S. Title before Owens moves up to the WWE Title picture where he belongs. In the midst of the Jinder Mahal nonsense, Owens has been a shining spot. I see Nakamura and Owens feuding into the summer after AJ Styles loses the match at Backlash. Nakamura and Owens would give us some match of the year candidates that would lead to Nakamura taking the US Title, likely at SummerSlam. -I don't even need to say much about this one. It's the inevitable. This match needs to happen, likely at Wrestlemania 34. The two best wrestlers in the WWE. Nakamura vs AJ Styles. In front of 80,000 people. Give them 25 minutes to go out there, hopefully for the WWE Title, and this match would be a true classic. Let Nakamura win the Royal Rumble, with Styles holding the WWE Title, and let the story build itself. It would be the greatest thing the WWE has done in some time.